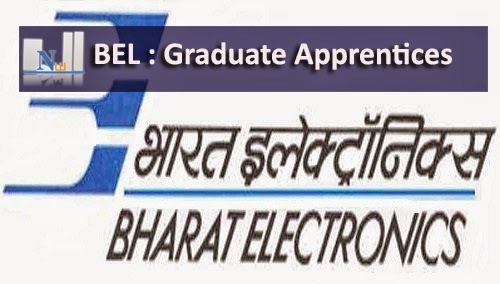 Graduate - Engineer, B.E., B.Tech. Note: Candidates should have passed Degree examination on or after 01.01.2013. Interested candidate should apply Online. Last date for applying online is 16/11/2014.